The new line in the Grasselli range of derinders and skinners guarantees precision, high yield and complete safety for the machine operator. High yield and easy to use derinder and membrane skinner. 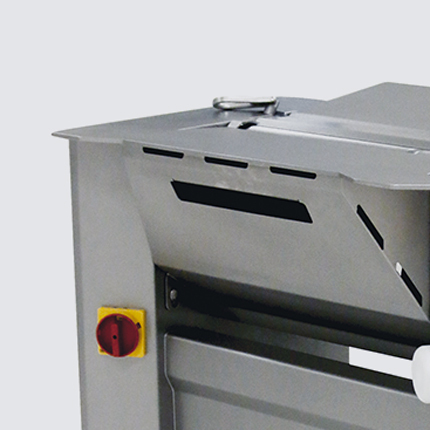 It guarantees accuracy and precision with even the most delicate cuts of pork meat. 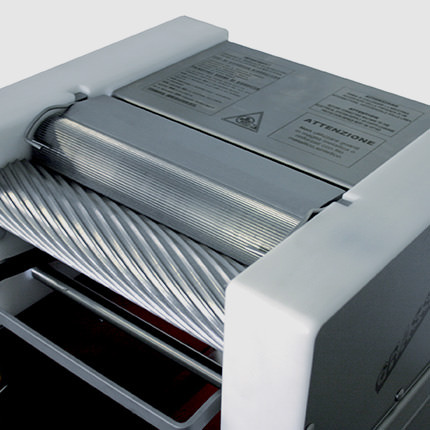 Compact membrane skinner for fresh fish. Guarantees excellent results in spite of the reduced size. 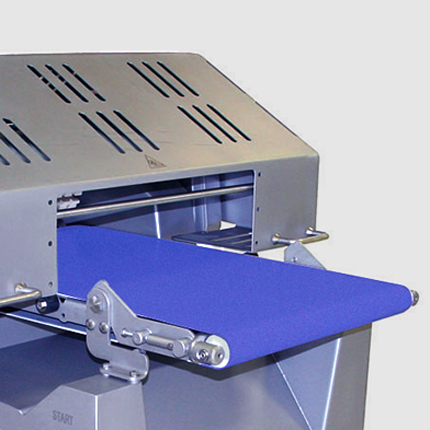 High output and easy to use derinder and membrane skinner. 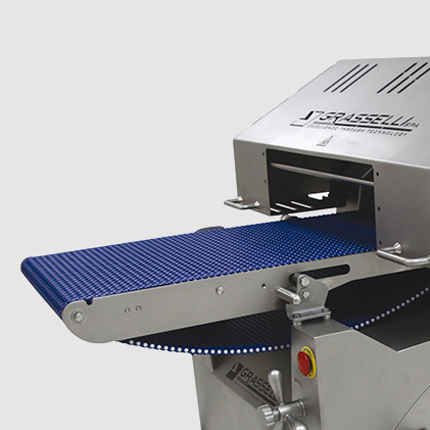 It guarantees accuracy and precision with even the most delicate cuts of pork meat and poultry. 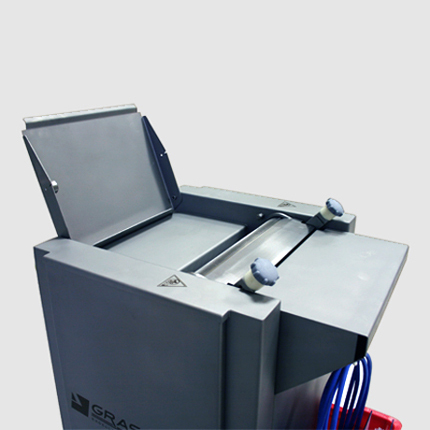 Compact skinning (C35 P) and derinding (C35 M) machine, ideal for small to medium size production facilities.